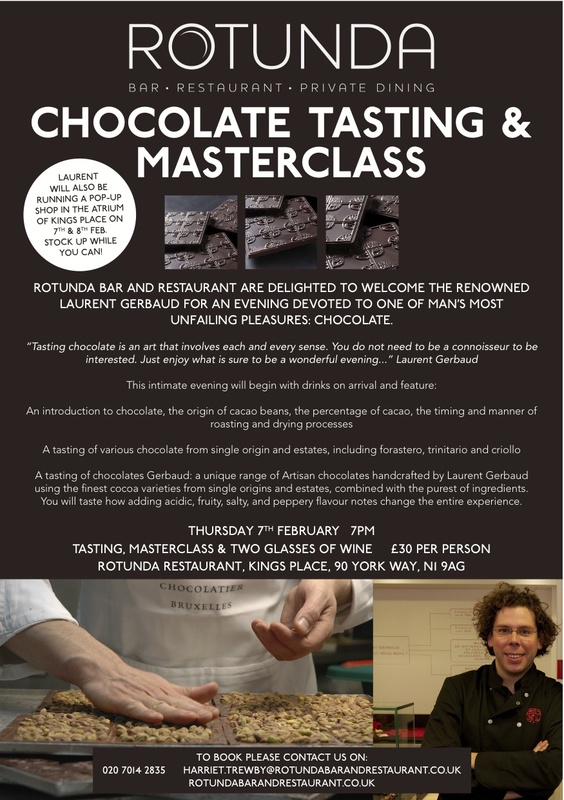 Belgian Chocolatier Laurent Gerbaud is coming to London in February to host a pop-up shop, plus give a special tasting evening. It's at King's Pace, near Kings Cross. 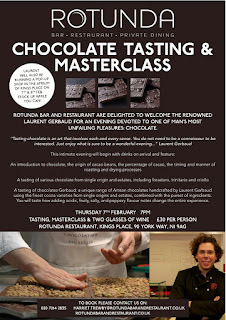 "In February, we are bringing the famous Belgian chocolate maker Laurent Gerbaud to London. You can read about him in our blog which appeared on lawfullychic.com. On the 7th and 8th of February, he will be at Kings Place both for a tasting evening on the 7th and a pop-up shop during the entire two days. It will be a great opportunity to taste his creations and buy chocolates that can only be found in his shop in Brussels. Great ideas for Valentine day!" I have created a weekly newsletter to feature news about all of the latest and best pop-up and temporary things in London. See the latest issue here, and please sign up below!